Check out these photos from one of the recent Wisconsin Parent Cafés in Marquette County, hosted by Childcaring, Inc., Marquette County Human Services, and the Parent Information Exchange. For more information on Parent Cafés in Wisconsin, check out SFTA’s website, or take a look at our previous blog on Parent Cafés. 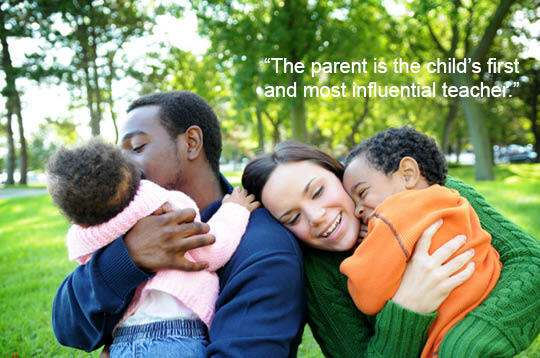 When a family is actively engaged in their child’s early learning, in child care and at home, it not only positions them to better understand their child’s growth and needs, it strengthens supports for that child’s development and school readiness (NAEYC). The importance of this connection is why the 2016 YoungStar Draft Evaluation Criteria states that starting in 2017 child care programs participating in YoungStar will be required to earn points for family engagement practices; one point to earn a 3 Star, and two points to earn a 4 or 5 Star. The family engagement criteria consist of five categories. Beyond these categories, depending on the star level your program is striving to achieve or maintain, there are tiered requirements that demonstrate the depth of the activities you implement, a set amount of categories that have to be covered, and a certain number of family engagement activities that programs must achieve. For a more in depth idea of what that entails, you can take a look at the Family and Group Family Engagement Criteria, or ask about additional technical consultation and free or low-cost training surrounding the family engagement point(s) at your local YoungStar office. For now, we are going to take a look at what family engagement might look like in each tier (A and B), of the five family engagement criteria categories, to get you thinking about how you can incorporate more family engagement into your program to meet these requirements. Tier A) There is a policy in place that outlines a plan to ease transition for children moving to a new classroom. 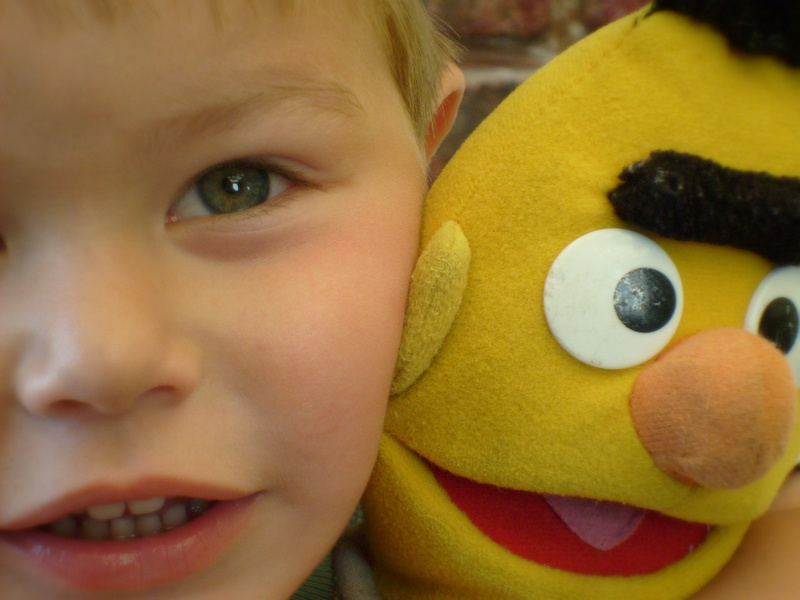 Tier B) Implement a “buddy system” for transitioning children to a new classroom, where two children get transitioned together so they know someone in their new room. 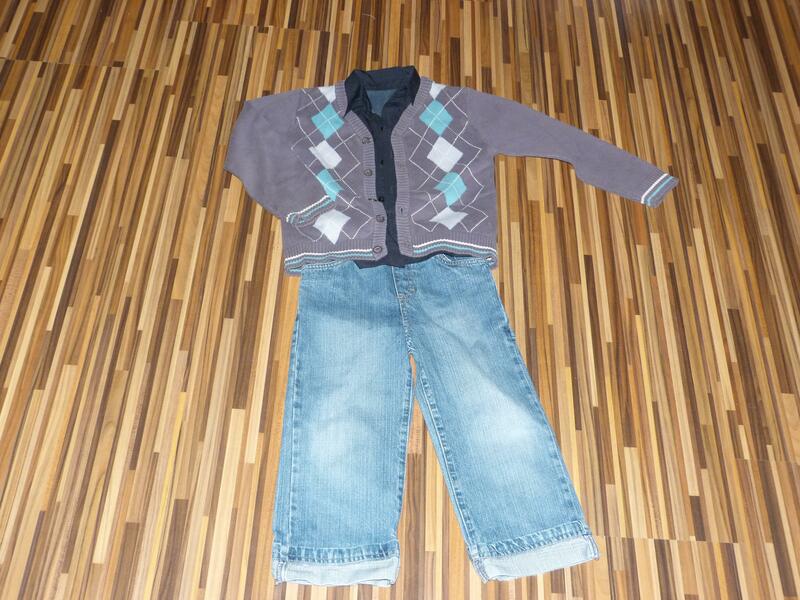 Let them pick a favorite toy or stuffed animal from their old room to take with them to the new room. Family Involvement (Engagement): Family involvement is participation of families in events and activities the program plans for families. Family engagement is the ongoing, shared responsibility by programs and families to support children’s learning and development, where families work with programs to plan events, activities, and program changes. Tier A) Program offers at least 3 opportunities throughout the year for families to participate in the child care program, such as coming along on a class field trip or coming to eat lunch with their child on a special occasion (Family Involvement). Tier B) Create a committee with parents and staff to plan program events and activities together (Family Engagement). Family Communications Strategies: If programs know how to most effectively communicate with the families in their care, they can build meaningful relationships. Examples: Tier A) Have a question on the intake form about the family’s preferred method of communication; e.g. call, e-mail, text, etc. 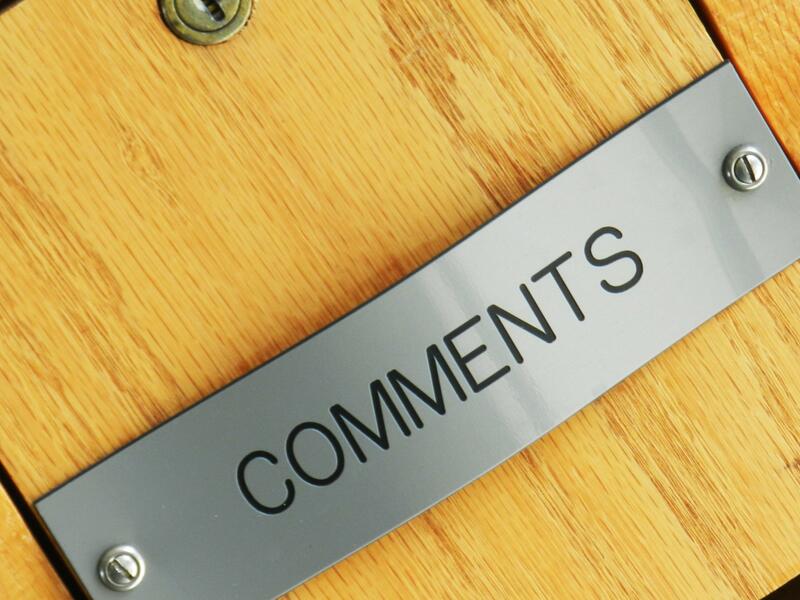 Tier B) Have a suggestion box for parents to give feedback and/or make recommendations for the program. The program can use suggestions from parents/families to make positive changes, showing parents that their input matters. Family Support Strategies: When programs have the tools and strategies in place to support families in areas of need, especially during stressful times, it enhances positive interactions between the program and the family, as well as the family and their child. Tier A) Program has a written policy outlining how they will gather information from families about their culture and values, and acknowledging a family’s right to make decisions for their child. Tier B) Have an exchange table at the program where families can donate items that their child has grown out of so other families who need those items can take them. Tier A) Demonstrate the program is sponsoring or participating in local community events at least twice throughout the year, by having a sign-up sheet for the event, pictures, or fliers. 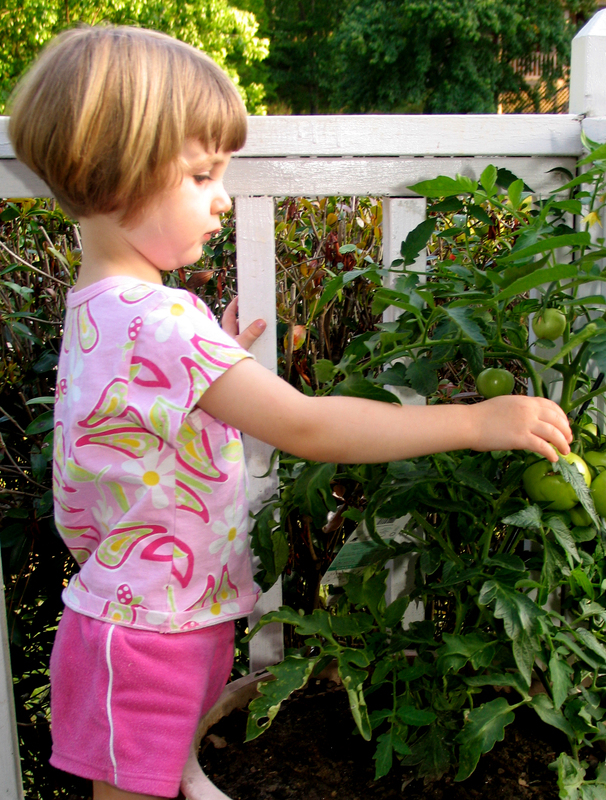 Tier B) Involve children and families in community service projects through their child care program, such as participating in a local food drive, or working in a community garden. Time of day that the event is being held. Maybe you can have the event at two separate times to allow people options to choose from (morning and evening), or survey families to see what works best for the majority. Drop off and pick up times may work well since families already plan on being there. Length of event. Is your event a realistic amount of time for families with young children to stay? Are families expected to stay for the entire event? An “open house” approach where families can come and go within the allotted time for the event may work better for some families. Interrupted meal times or hunger. Provide food of some kind at the event for parents and family members who may have just come from work or need a little extra incentive to get there. Age-appropriate activities. Are there activities for all family members who are expected to attend? Consider older/younger siblings. Transportation. Do all of your families have ready access to a car or other transportation? Partner with a bus service, community car resource or have volunteer drivers to make sure all families can get to any events. Families might be willing to carpool if you work with them to create a car pool calling tree or social media event ahead of time. …and remember, any event or effort where you have families help plan will drastically increase their interest in participating. The family engagement examples offered here are only a few ideas out of a million that are out there. Start this process by sitting down on your own or with staff to brainstorm what you are already doing in your program to engage families. As you move forward to implement new ideas, make sure your staff is on board– classroom teachers are the most immediate connection from your program to your parents and they can play a big part in whether families choose to engage. Finally, don’t forget that you can always contact your local YoungStar office for assistance in receiving additional technical assistance for family engagement, and to access family engagement trainings in your area. Take the supports you need, and have fun with this process! In the end, engaging your families in your program will not only make it a more positive, fruitful learning experience for the children, it will prove a valuable partnership for you and your program. *Most definitions, examples and possible barriers were pulled from the Family (p.52-66) or Group (p.72-86) 2016 YoungStar Draft Evaluation Criteria, and related documents. If you are a school-age provider, or a licensed day camp, explore your family engagement criteria in the school-age provider 2016 criteria (p.60-73) or the licensed day camp 2016 criteria (p.60-73). 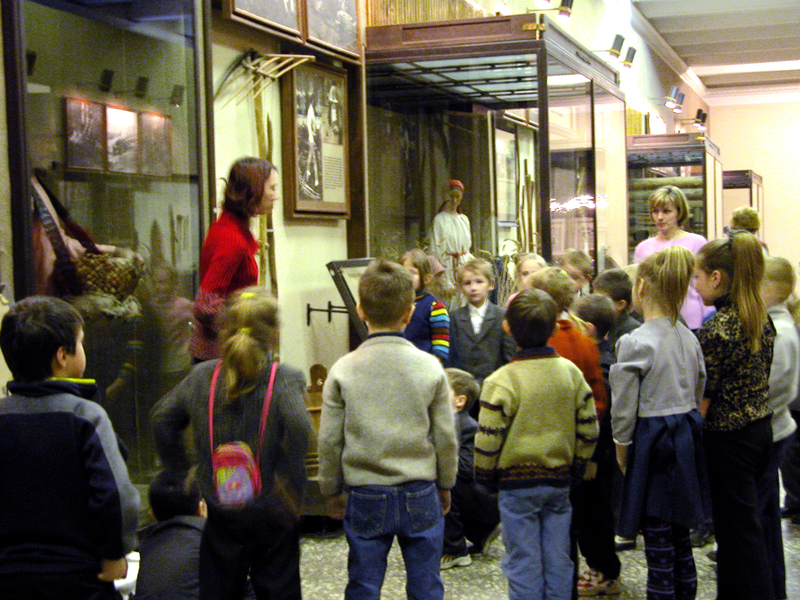 Many of the examples given can be used across program types, whether family, group, school-age, or day camp. Congratulations to the group child care program Arts for Kids in North Fond Du Lac, WI for winning our parent story drawing. Both the family who submitted the story and the program will receive 2 sets of I Spy board books, and have their story featured below, to promote quality in early education. 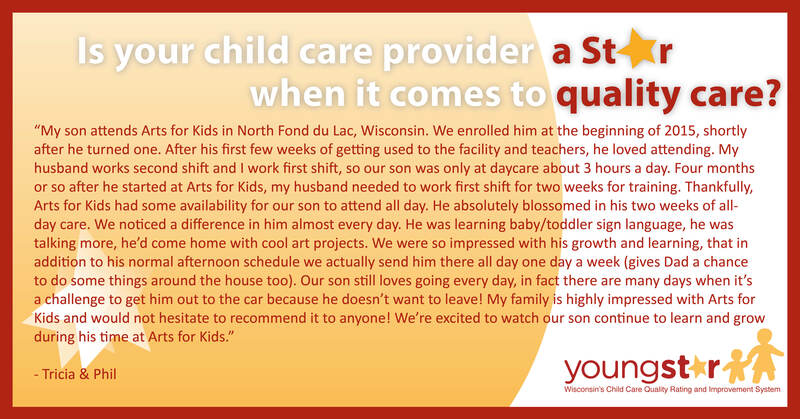 Parent stories we received that did not win our drawing will still be used to honor programs across Wisconsin succeeding in quality through YoungStar and to promote quality early care and education in Wisconsin. A HUGE thanks to Arts for Kids for the quality early education program they provide, and to the parents who took the time to express their gratitude: (Please click the image to enlarge). 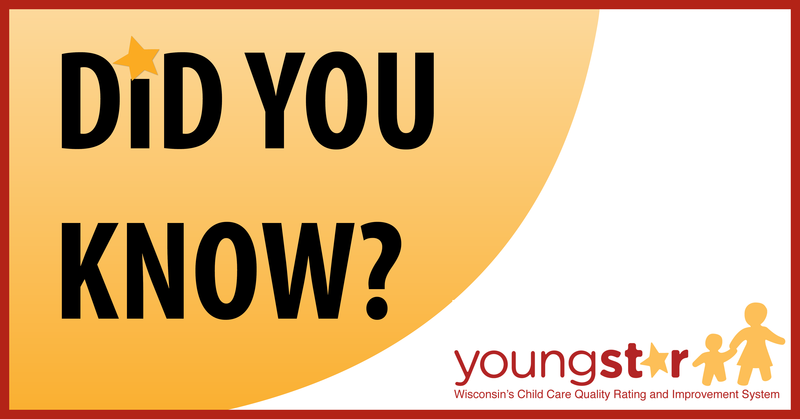 Wisconsin child care providers: Did you know that thanks to 2016 changes in YoungStar Evaluation Criteria you will have 90 calendar days instead of 60 to replace staff members that have left when you use your one-time grace period? This means that staff transitions are less likely to negatively affect your current star rating. How great is that?